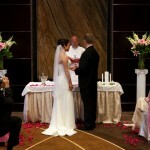 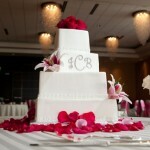 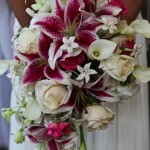 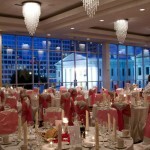 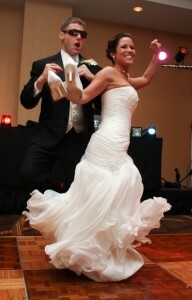 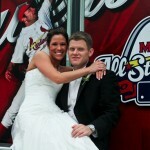 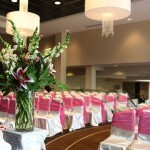 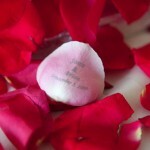 Check out Jamie & Brian’s beautiful wedding photos below … photos by Maggie Stolzberg at maggiestolzberg.com. 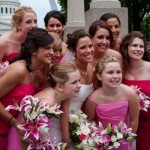 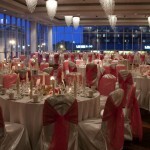 Wedding Planning by Weddings By Renee www.stlweddingsbyrenee.com. 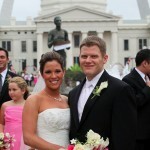 Check out our Facebook page for up-dates on Jamie & Brian. 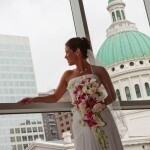 Jamie awaits her Groom overlooking the Old Courthouse in Downtown St. Louis. 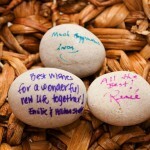 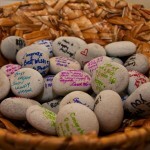 Signing Stones with wishes from Wedding Guests.